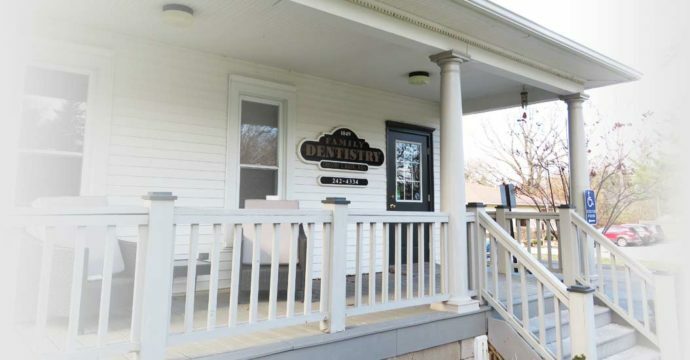 Learn more about our Monroe, MI dental office. We want you to feel welcomed at each visit. Our patients often report feeling at ease in our welcoming office. Our team will greet you upon your arrival and we will aim to eliminate or minimize any wait time during your visit. We offer a wide variety of dental services and solutions for patients of all ages. We provide exceptional preventative care, including exams, cleanings and digital x-rays. Early detection of dental problems is essential to gain optimal oral health. Dr. Gregory Balog offers aesthetic dental solutions to enhance the appearance of your smile and overall confidence. Dental implants resemble natural teeth and can completely restore your smile and substantially improve your oral health. Early oral examination aids in the detection of the early stages of tooth decay, and is essential to maintain good oral health. The Wand makes your dental procedures more easy and comfortable for you and your family.